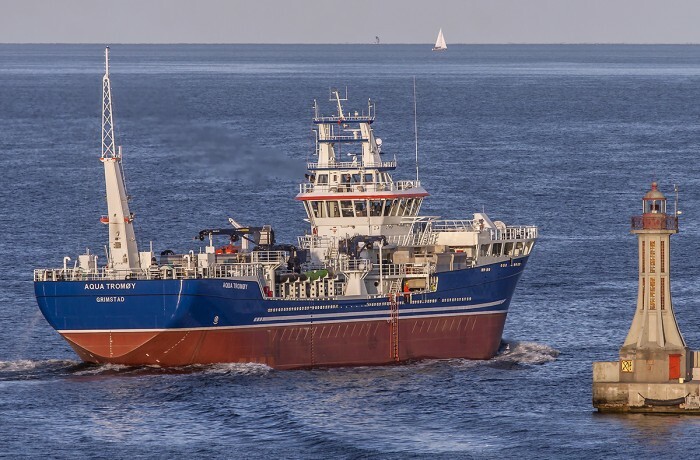 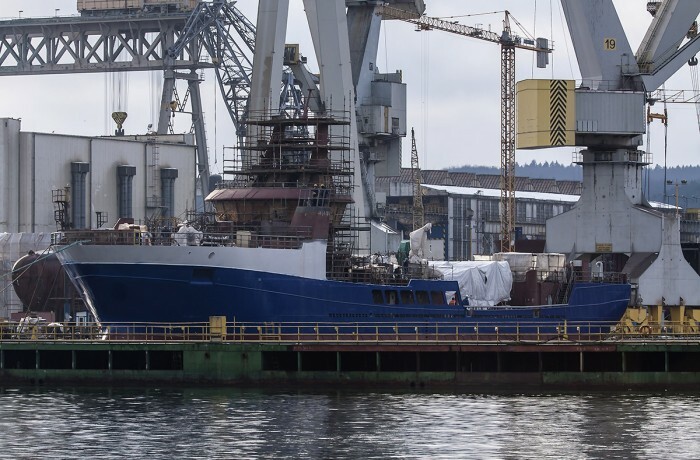 On December 17, 2017, after a weeklong tow from Gdansk, a partially outfitted live fish carrier arrived to Larsnes Mek. 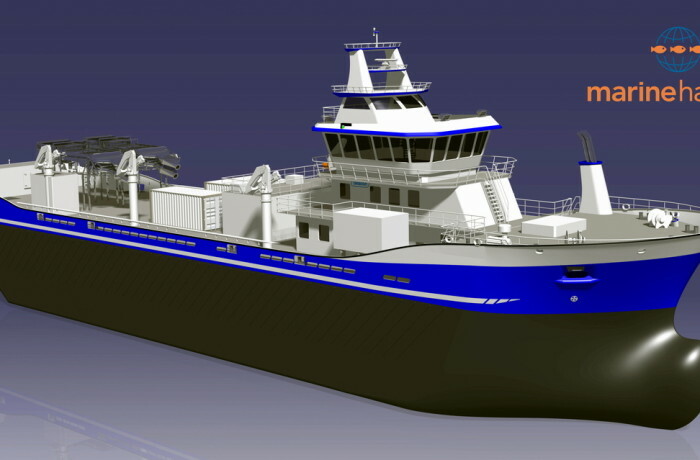 Verksted AS yard, after delivery from Marine Projects Ltd. yard, established in 1989. 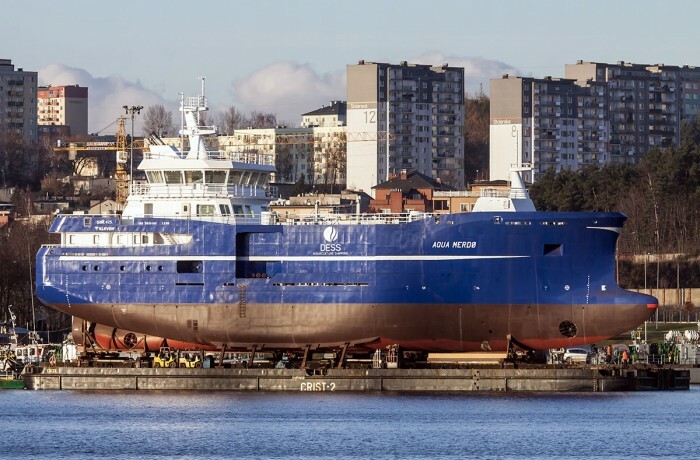 On December 2, 2017 Montex yard in Gdansk Northern Port was left, after skidding from quay onto a pontoon-barge, partly outfitted vessel Aqua Merdø destined for Norwegian yard. 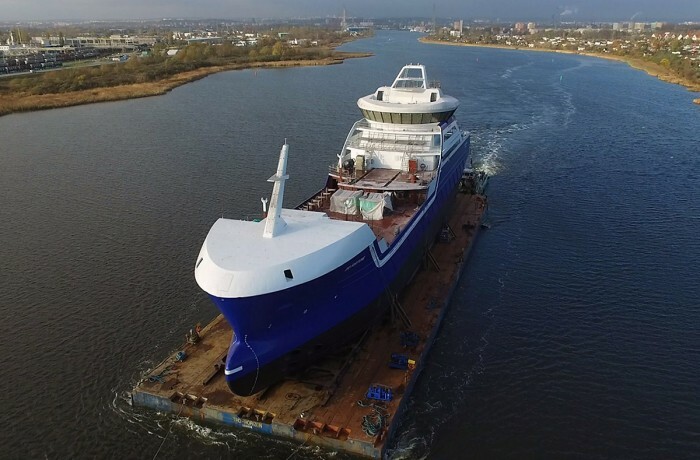 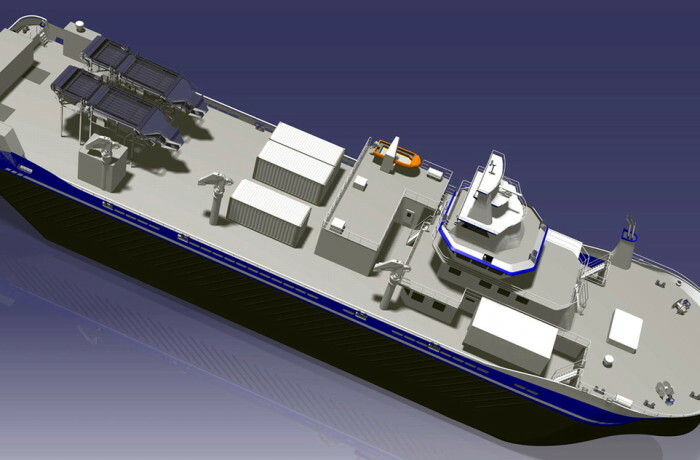 It was towed to Gdynia for launching in syncrolift at Naval Shipyard.